It’s always an honor to photograph a fellow photographer, and that was especially the case with Lucia. 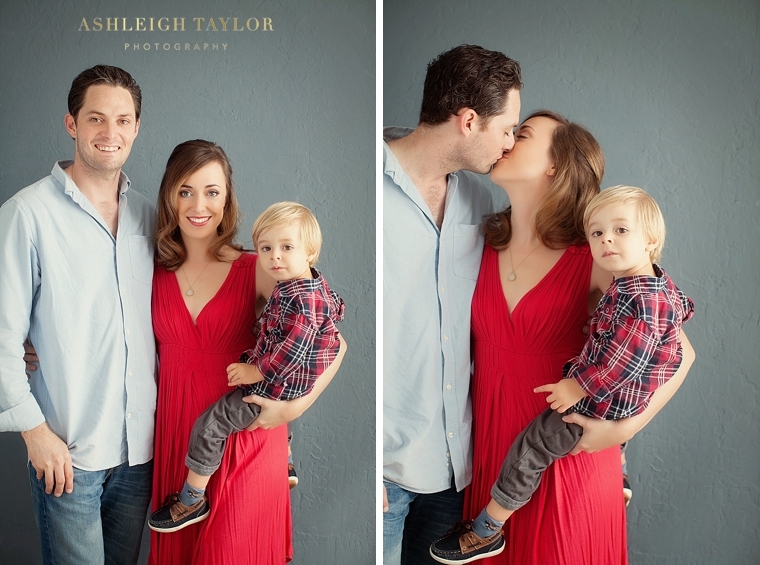 I took some stunning glamour portraits of her solo and we finished the session with her husband and little son James joining in on the fun! 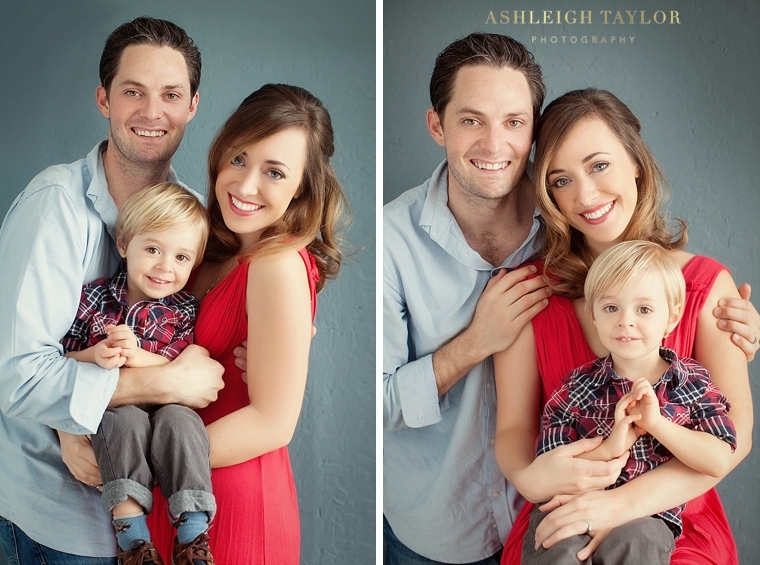 I always like to ask my clients if they’d to bring any family in at the end of the session— it just makes perfect sense if you are already dolled up and feeling fabulous to get some photos with your loved ones as well. 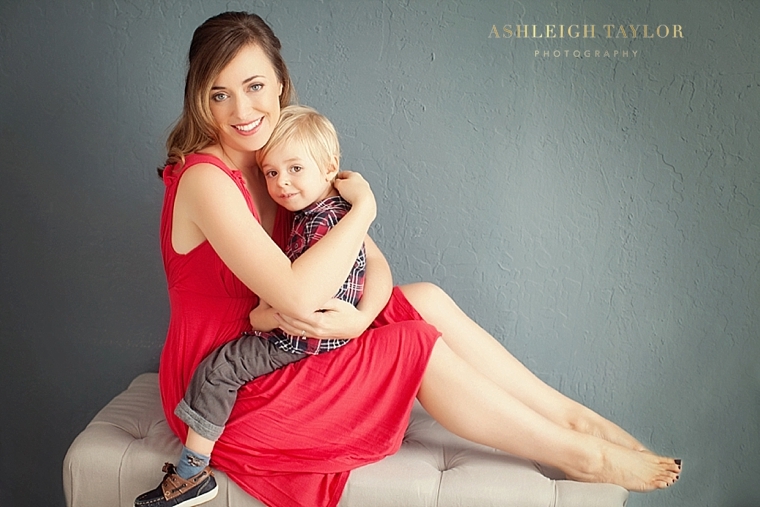 And while I am known for mother-daughter shoots, I definitely can photograph you with your hubby or son too! Hey, some of us (ME) only have sons not daughters and we should be left out of the fun should we?! Definitely not! Lucia’s session is the perfect example of how a personal glamour shoot can be about celebrating yourself and also about getting some lovely photos with your family too! And this is just the perfect time of year for that with the holidays approaching! Definitely drop me a note to see how we can get you some stunning new images and some great family shots for your holiday cards! !